Boating is a great way to escape and connect. 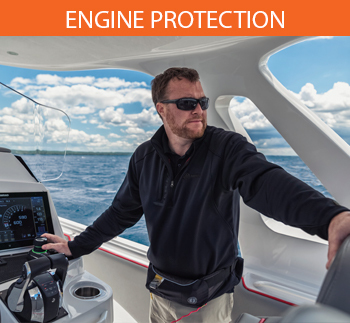 Our extended engine and accessory protection lets boat owners really enjoy time on the water knowing they are covered against costly repairs for years to come. 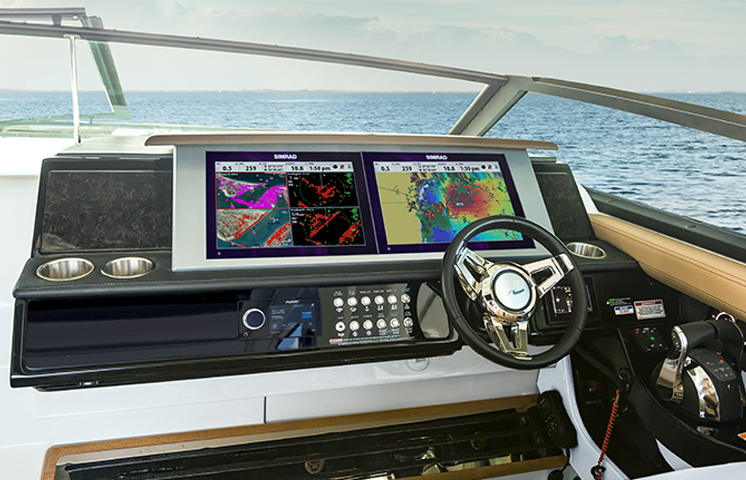 Protect virtually any new or pre-owned boat model with Passport or Passport Premier. * It’s coverage you can truly count on. Extended engine package protection lets boat owners relax. We believe Passport Premier offers the best coverage in the business. We protect over 160 major parts across the engine, electrical, steering, fuel system and lots more. We even replace entire engine assemblies if needed and offer unique coverage against non-defective engine failures like overheating and detonation. Passport is an excellent value, Passport Premier is a true cut above. 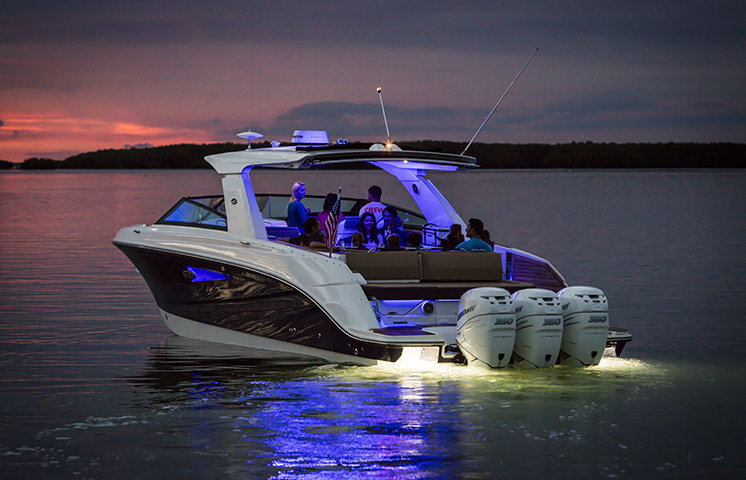 Take boat protection to the next level for even greater boating confidence. Protect major accessories throughout the boat like fish finders, bilge blowers, water systems, navigation, air conditioners, even trailers and lots more. 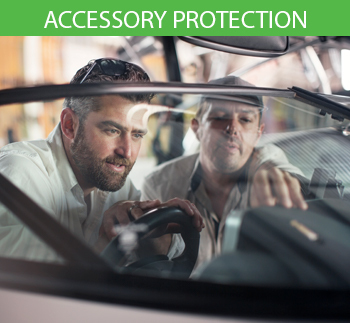 All accessory protection packages are tailored to the boat type, be it a Runabout or Yacht. Very comprehensive, very rewarding. 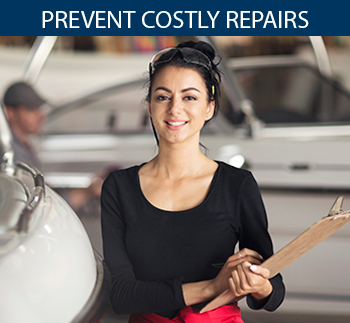 Boat repairs can be costly, especially engine failures. ** With our extended protection, owners can avoid costly repairs up to 8 total years on new boats and up to 3 years on pre-owned boats up to 9 years old. That’s why our protection plans are so popular. 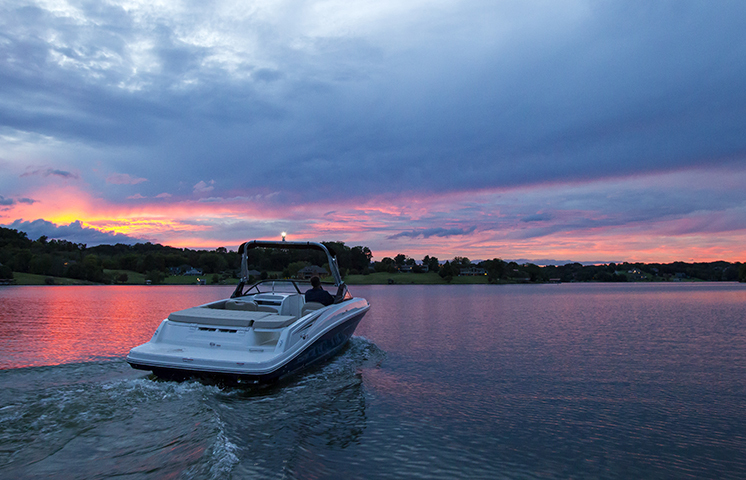 We help boaters across the United States head out with confidence. Whatever boat style an owner is looking to protect, chances are we have the coverage to match – click below to view our complete line up or contact us. We are here for you. It pays to have Passport on your side! *This is for general information. Coverage subject to change and includes exclusions. Coverage is only available to residents of the United States. This is not your contract. A complete statement of coverage, specific terms, conditions, benefits and limitations is provided in the Passport and Passport Premier Agreement Booklets. **Average covered original equipment manufacturer (OEM) repair and/or replacement cost examples (retail parts, average labor rate, OEM flat rate for repair times, Service Assist and Claim Payment Benefits) on Mercury 150 HP outboard engine, Mercury MerCruiser Bravo III sterndrive, 8.2 L 380 HP inboard engine, and Cummins QSB 6.7L 480 HP diesel engine.